Penelope Garcia. . HD Wallpaper and background images in the Penelope Garcia club tagged: photo penelope garcia criminal minds kirsten vangsness season 3 hq stills. 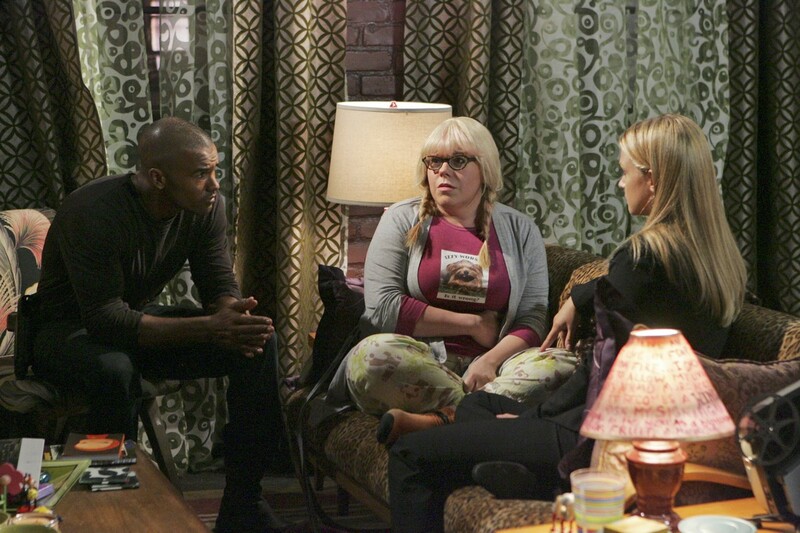 This Penelope Garcia photo contains maschendrahtzaun and kettenglied. There might also be wohnzimmer, vorraum, salon, vorzimmer, zeichenraum, and salon.